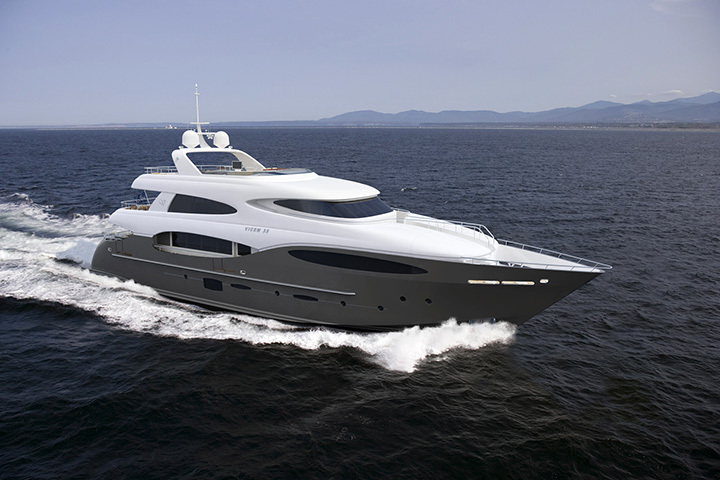 A 200 ton Tri-Deck motor yacht, powered by twin 3650 HP MTU engines, that delivers 28 knots top speed and efficient ocean-crossing range at reduced speed. 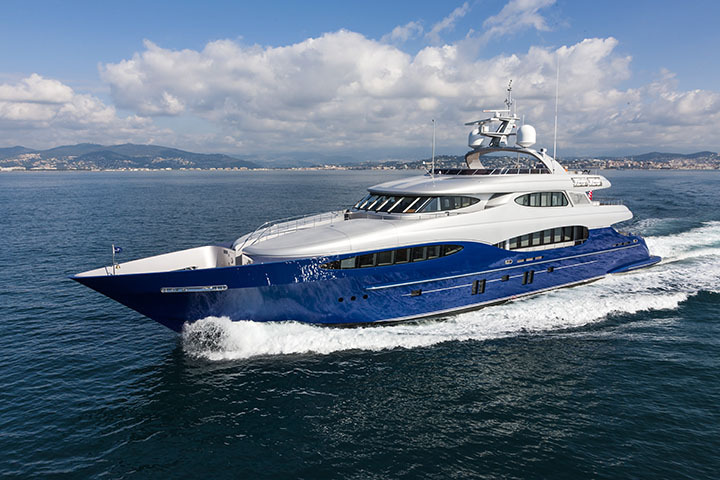 A very sleek yacht for its length with no tenders visible, 5 stateroom + crew that features three king bed staterooms plus two queens and two twins. Frank Mulder has designed a totally unique 110’ yacht with easy access to the foredeck from the boat deck on the port side with the main deck on starboard. 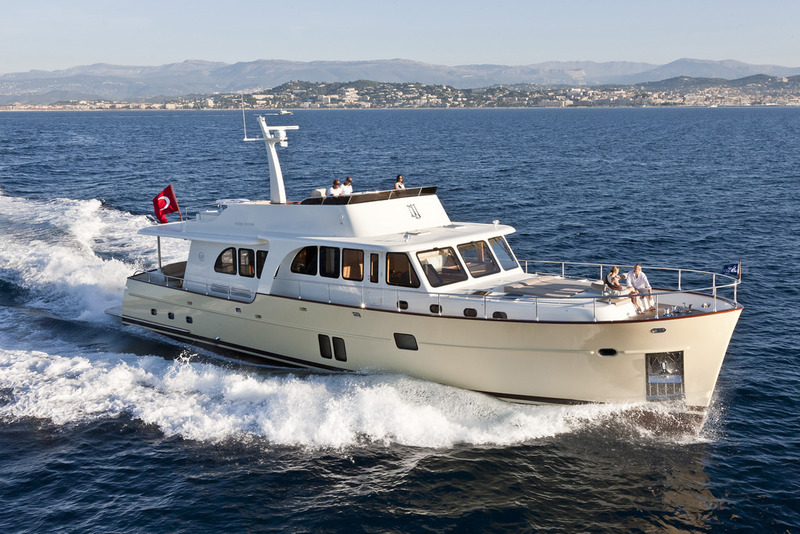 The flagship of the Vicem Cruiser line, embodying a remarkable blend of modern technologies merged with old world craftsmanship that only Vicem can deliver. 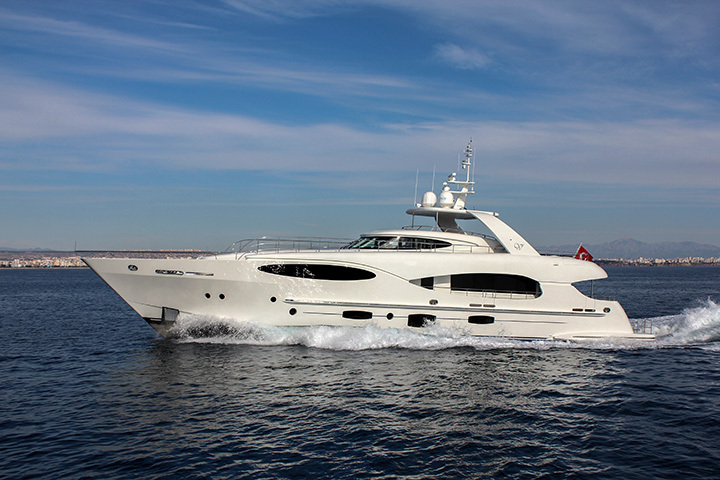 The 97' Cruiser's elegant lines reflect a true and remarkable glamour. 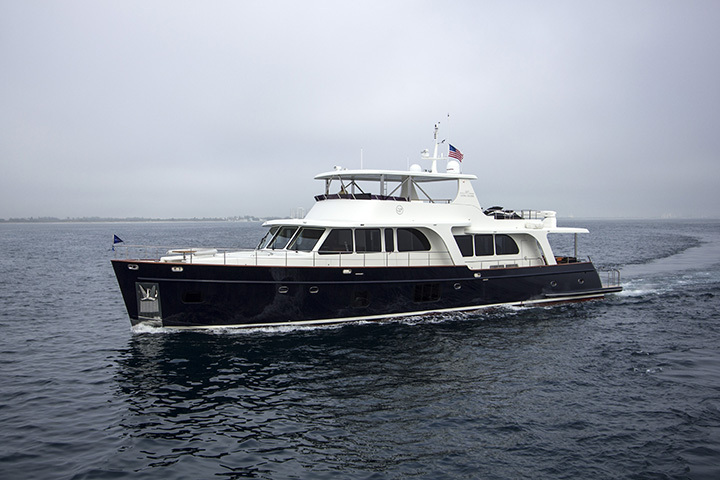 It is a solid, powerful, elegant vessel designed and built for extended stays on board. The 82 Cruiser features Vicem's trademark interior high-gloss surfaces, satin-finish mahogany, and accentuated by gorgeous leather appointments. 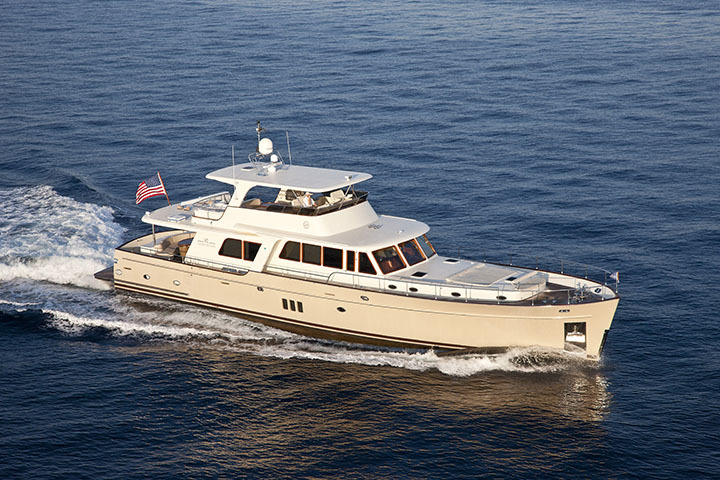 Vicem’s 80 Classic Flybridge is an enlarged version of the popular 77' Classic. The extra length allows a fourth cabin or a larger galley, or a settee. Vicem is a company with a mission: To blend craftsmanship borne from 3,000 years of finely honed woodworking skills with the most advanced technologies available. With over 150 yachts launched in the last twenty years, Vicem Yachts is now one of the world’s largest and most respected builders of classic, luxury motor yachts. 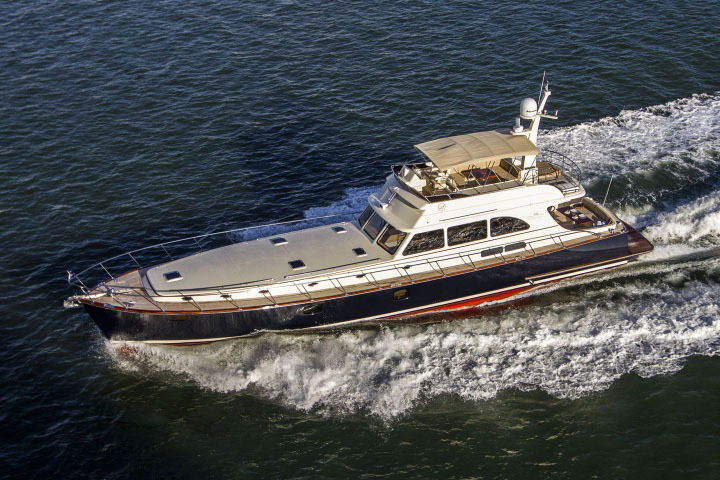 SYS Yacht Sales is proud to be the exclusive representative for Vicem Yachts for the Americas, which includes North, South & Central America as well as Canada and the Caribbean. Total Customization – Each and every Vicem is a unique piece of art – handcrafted and totally customized to suit owners’ personal taste and wishes. From the very first pencil stroke to the final splash on the Bosporus, Vicem’s artisans listen, learn, interpret, and then accomplish. The result: Every boat is unique in character, exquisitely “tailor-made” for the special person who first dreamed her. Timeless Design – Time and again, Vicem’s timeless designs come out on top, featuring classic pieces of art with a contemporary twist. They are elegant, head-turning vessels that truly stand apart from the crowd in any port of call. Excellence in Craftsmanship – Every piece aboard a Vicem is made and installed by hand – from their creation of the multi-layered mahogany-epoxy composite hull, to the carving of the furniture. We invite you to look deep inside our cabinetry, to explore the recess of our bilges, and you will find a yacht built without compromise.